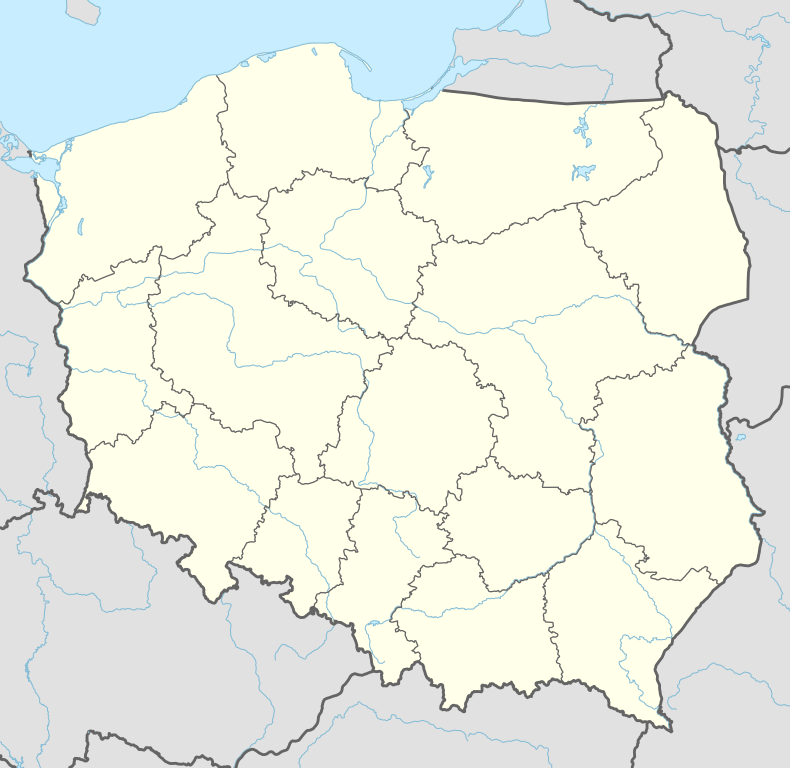 Trzcińsko-Zdrój [ˈtʂt͡ɕiɲskɔ ˈzdrui̯] (German: Bad Schönfließ; Kashubian: Szénflét) is a town in Gryfino County, West Pomeranian Voivodeship, Poland, with 2,591 inhabitants (2005). Before 1945 the area was part of the Brandenburg (Frankfurt Region) within Prussia, Germany. After World War II the region was placed under Polish administration and ethnically cleansed according to the post-war Potsdam Agreement. The native German populace was expelled and replaced with Poles. For the history of the region, see New March.